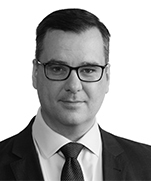 James Moore is a Senior Business Advisor in Dentons' Government group, with a focus on government affairs and public policy. 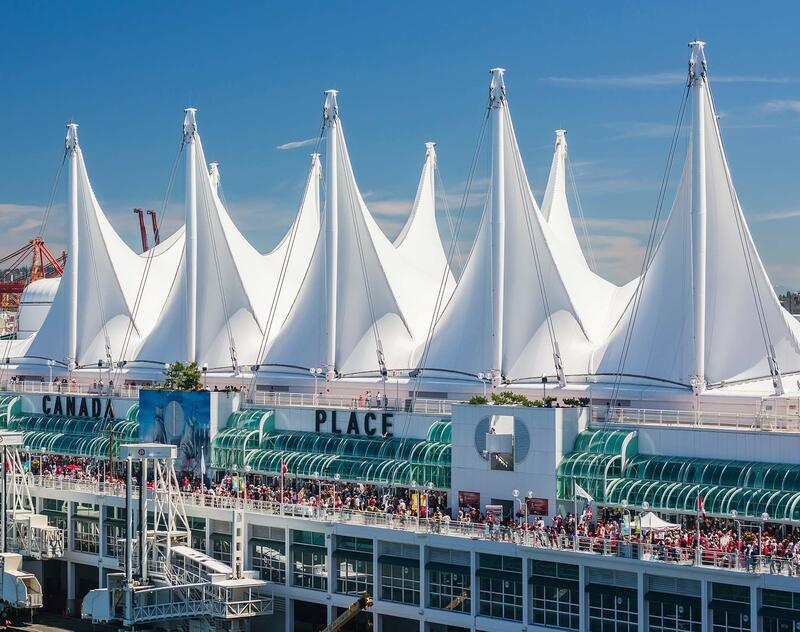 Based in Vancouver, James provides strategic advice to clients in British Columbia, across Canada and around the world. With an extensive background as a senior cabinet minister in the Government of Canada, extensive knowledge of Canada’s business community, and his public policy background, he is a valued member of the Dentons team. Previously, James served as Canada’s Minister of Industry, Minister of Canadian Heritage & Official Languages, Secretary of State for the Asia Pacific Gateway and Minister for the 2010 Olympics. He served as the Senior Regional Minister for the province of British Columbia, he was also Chair of the Cabinet Committee on Economic Prosperity and Vice Chair of the Operations and Social Affairs Cabinet Committees. James has earned an outstanding reputation over his years spent in government, most notably as Minister of Industry from 2013 to 2015, where he oversaw a wide range of Canada’s public policy decisions and led a team responsible for the Canada Space Agency, the Canada Tourism Commission, the Business Development Bank of Canada, Statistics Canada, the National Research Council of Canada, the Canadian Radio-television & Telecommunications Commission (CRTC), the Canada Foundation for Innovation and more. A Member of Parliament for 15 years, James is the youngest Member of Parliament and Cabinet Minister in British Columbia’s history, the youngest Regional Minister in Canadian history and the third youngest Cabinet Minister in Canadian history. He has been named "One of the 50 Most Important People in Canada" by Macleans magazine, “One of Vancouver’s 50 Most Powerful” by Vancouver Magazine, and “One of the Top 25 People in the Capital” by the HillTimes newspaper. He is a member of the Trilateral Commission and was named a Young Global Leader by the World Economic Forum. Fluently bilingual in French & English, James holds a Bachelor’s Degree from the University of Northern British Columbia and a Master’s Degree from the University of Saskatchewan in Political Science. In May 2016, James received the honour of becoming the sixth Chancellor of the University of Northern British Columbia. One of Douglas College's "Top 40 for 40" - one the top 40 graduates of Douglas College in the school's 40 year history. Awarded the 'National Leadership Award' by the Ontario History and Social Science Teachers' Association.